TRP, the UK’s leading all-makes truck and trailer parts brand is to stock and supply remanufactured brake calipers for DAF Trucks’ LF rigid range. 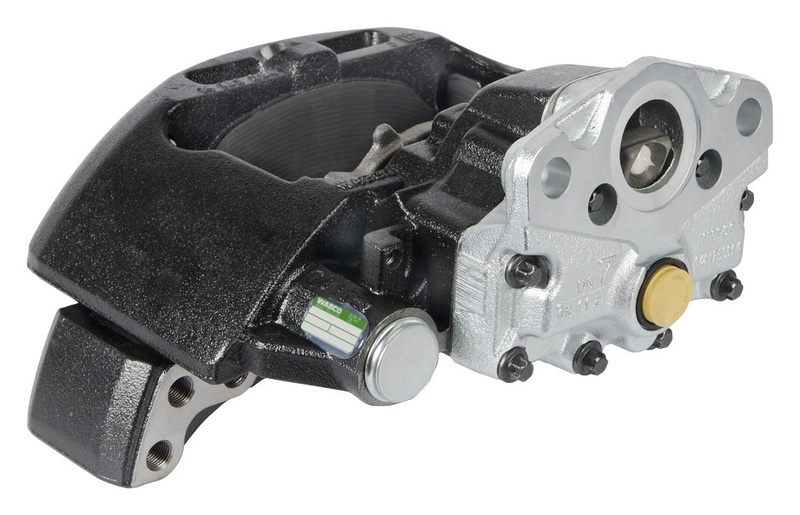 Remanufactured to OE-approved specification, TRP brake calipers for DAF LFs are offered at an extremely competitive cost for customers, supported by a two-year manufacturers’ warranty; the same as that provided for genuine DAF LF calipers. Following remanufacture to ISO TS 16949 standards, TRP calipers are 100% function-tested and approved for quality assurance. The re-use of existing componentry reduces the use of raw materials and associated energy consumption, thus providing an environmentally protective solution. TRP Calipers are suitable for fitment on older DAF LF rigids equipped with PAN 17 and PAN 19 brake assemblies. The TRP all-makes offering comprises genuine TRP Parts and other well-known brands for any marque of truck and trailer, supported by a wide range of workshop essentials and consumables. TRP all-makes Parts are available throughout the DAF Dealer network and a growing number of dedicated TRP Shops – now totalling 14 in the UK. The TRP Parts programme is marketed alongside DAF Genuine Parts.